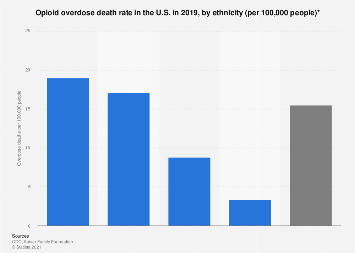 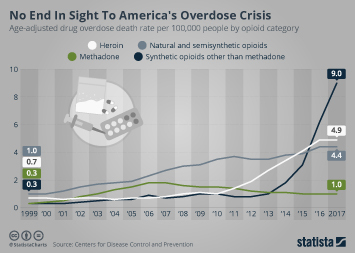 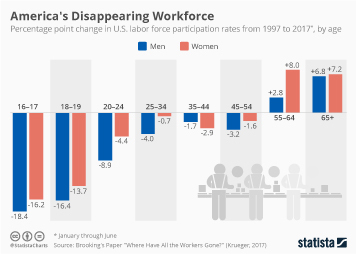 The opioid crisis has inflicted a devastating toll on the U.S. since the turn of the century, claiming around half a million lives between 2000 and 2014. 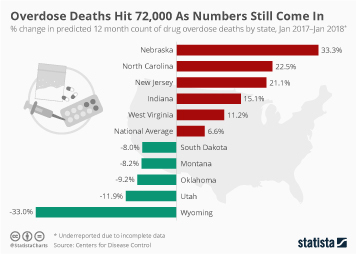 A 26 percent fall in the teen overdose rate between 2007 and 2014 offered a glimmer of hope but unfortunately, new data released by the Centers for Disease Control and Prevention shows an increase in the overdose death rate among U.S. adolescents. 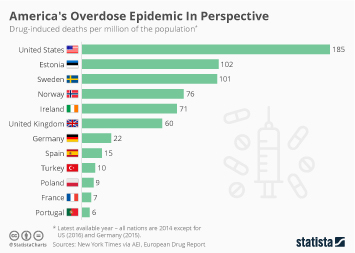 In 2014, 3.1 teens died from overdoses per 100,000 of the population and in 2015, that inched up to 3.7 per 100,000. 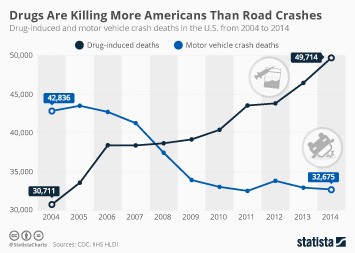 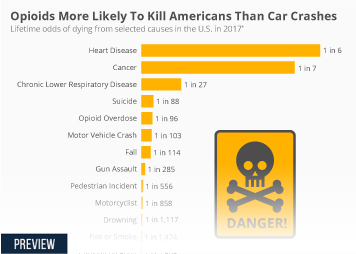 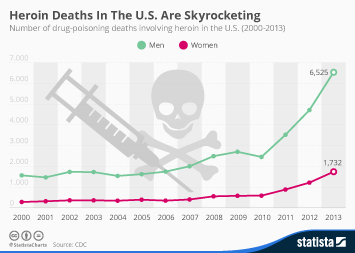 Researchers have reported that most of the deaths were accidental and caused by opioids, particularly heroin. 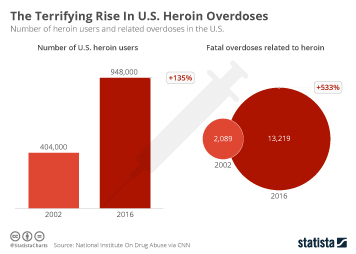 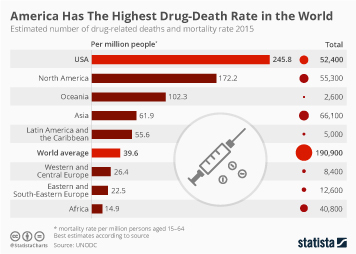 Taking the new figures for 2015 into consideration, the drug overdose death rate among American teens has doubled since 1999. 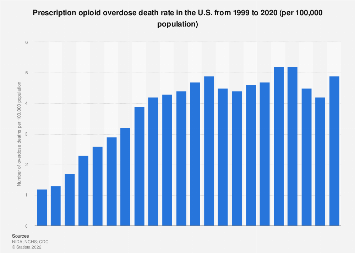 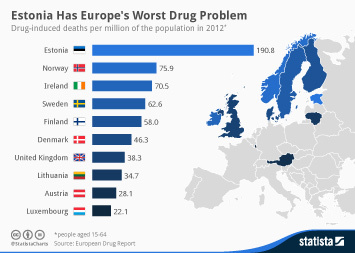 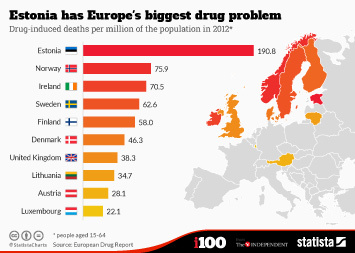 This chart shows drug overdose deaths per 100,000 adolescents in the U.S. (aged 15-19).